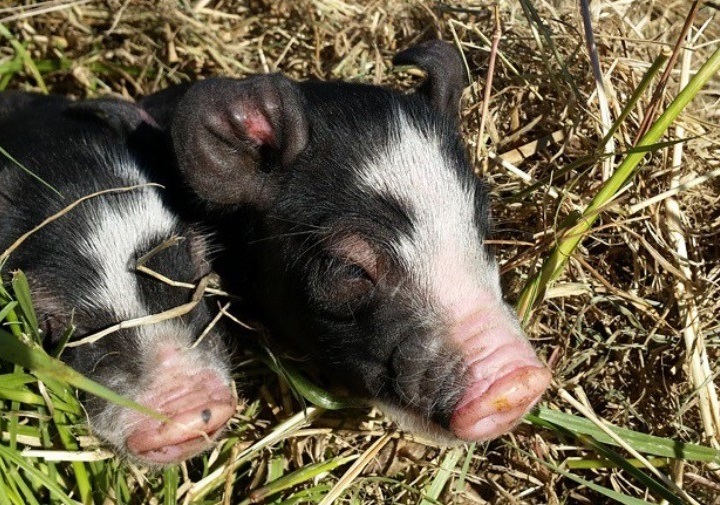 The Organic Industry Standards and Certification Council maintains the National Standards for Organic and Biodynamic Produce, to ensure continued consumer confidence and International market access. 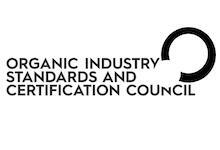 Established in 2009, OISCC is the governing body responsible for all things pertaining to organic certification. View current applications to amend the National Standard here. If you have a complaint about a product currently on the market then please this form to let us know of your concerns. 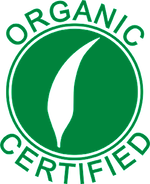 The Organic Mark is Australia’s own national organic seal, and is available for use for operators who comply with the Australian National Standards for Organic and Biodynamic Produce. 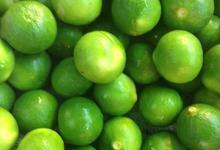 It is registered as a Certification Trade Mark with the ACCC, and is underpinned by the Consumer Law 2010. The Organic Mark must be displayed in conjunction with a certifying body’s logo. Certified organic producers, processors and others who wish to apply the Organic Mark must contact their certification body for details. 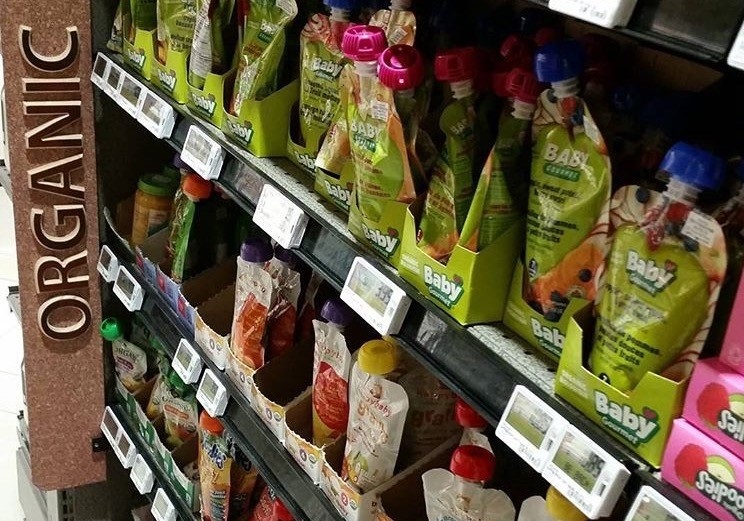 The Organic Industry Standards and Certification Council Inc.